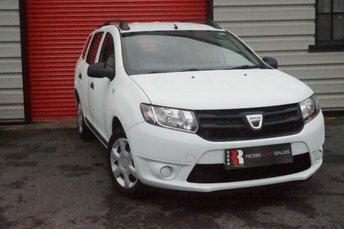 This modern, functional estate like the rest of Dacia's lineup represents outstanding value for money and is a great choice if you're looking for a reliable and spacious family vehicle that won't break the bank. Modern exterior styling is matched by a practical cabin with split folding seats for complete practicality. The engine range offers plenty of power and the ride is impressively comfortable. 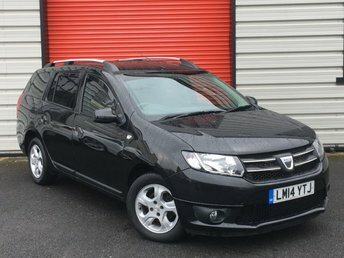 Come and experience one of the used Dacia Logan MCV cars for sale in Swansea today by visiting Ross Car Sales Limited. You can also view our complete lineup of second-hand cars here on the website. Be sure to contact a member of the showroom team for more information.